Let's chat. 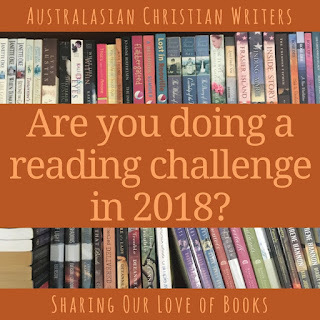 Are you doing a reading challenge in 2018? I normally put up at goodreads how many books I hope to read in the year but haven't done that yet. I did do a challenge for a few years trying to read a book from every state of America plus other countries but now I struggle to read so don't read enough books to do this challenge anymore. Hi Jenny, I’m yet to undertake a reading challenge and actually reach the end on time. Reading books set in different US States sounds fun. Were you reading the ‘Love finds you in...’ books or the Barbour romances that were state based? no just any books my facebook wall shows how hard some states were. Mississippi was one of the harder ones to find a book set in. Texas and Oklahoma were some of the most popular states. Good question, Narelle. I do my own challenge of reading 100 books a year. Hi Ian, 100 books a year is a great goal. All the best for achieving it in 2018. Hi Narelle, yes, I'm doing two. 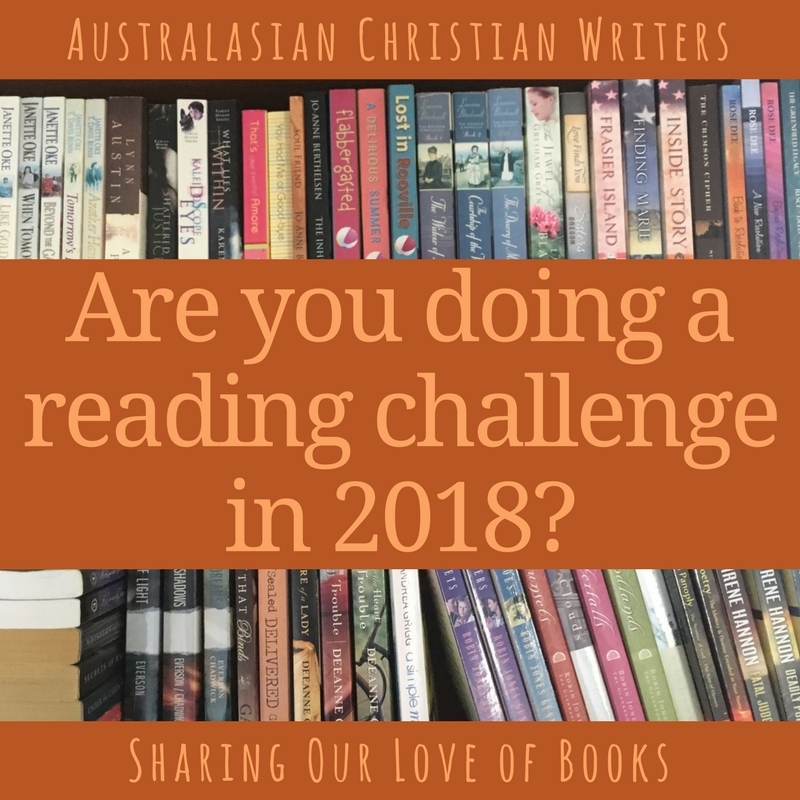 One is the Back to the Classics 2018 Challenge, in which we are given 12 categories, one for each month. And I've made up one of my own, to read through each of Laura Ingalls Wilder's Little House books from my childhood, which also equates to one per month 😊 Looking forward to both of them. Hi Paula, I have a friend who reads the Laura Inglalls Wilders books every year. Thanks ladies 😃 I can understand how some people might choose to make them a seasonal read. Just the Goodreads challenge this year. In the past I have done others. Bethany House Publishers had some good ones a couple of years ago - kind of a bingo style challenge with different categories. I tried searching for some for this year but didn't find any that appealed to me or that were different to ones I had already done previously. Bethany House just released their reading challenge for the year. It's a good one that I'm planning to do. Jo'Anne, they are lovely, gentle reads. Please feel free to follow along on my blog. Thanks Narelle and Paula. Paula I'll definitely follow on your blog.